This episode homes in on the horror trilogy written in 1981: Oliver Stone's The Hand, Wes Craven's Deadly Blessing and Michael Wadleigh's Wolfen. If you have information that can supplement this episode, please do not hesitate to contact us. After the two monster movies he did for Roger Corman, Up From The Depths (1979) and Humanoids From The Deep (1980), not surprisingly, James Horner was starting to be typecast as a horror movie guy. 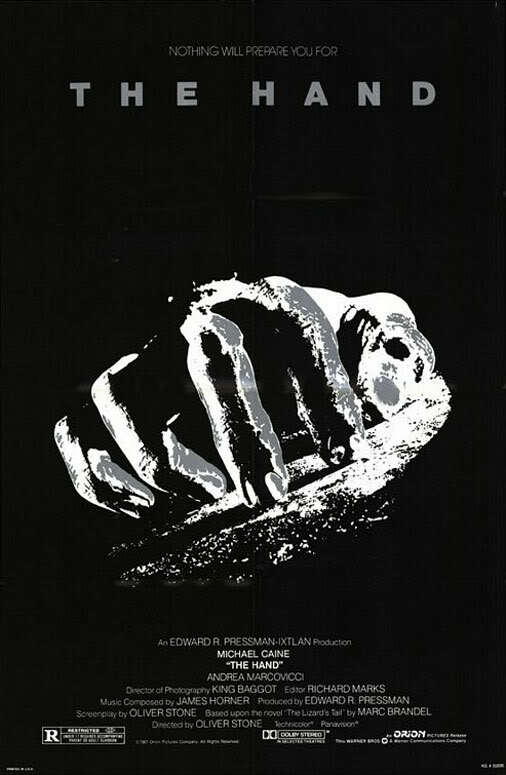 The Hand (1981) was a remake of the classic forties fantasy film The Beast with Five Fingers. Renowned director Oliver Stone’s second feature film, The Hand tells the story of Jon Lansdale, a comics author who loses his hand in a car accident. He is given a prosthetic, but the loss of his working tool sets off a violent rage. His lost hand returns to him and proceeds to kill all who have wronged him. Like the first horror flicks James Horner did for Roger Corman (see Episode 3), The Hand is an ideal testing ground for modern compositional techniques and experiments: atonality, aleatoric writing, acoustic effects (such as the echoplex), the use of rare instruments and sounds pioneered by the previous generation of film composers, including the blaster beam and the rubrods. The score was fortunate enough to be allocated a sufficient music budget, allowing real musicians instead of simply synthesizers, whose acoustics were still very unsatisfactory back then. 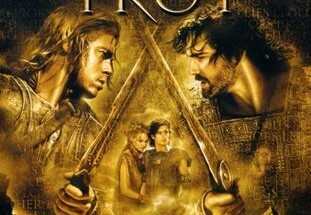 However, the experience turned out to be a sour one and James Horner always disapproved album projects of the score. James Horner’s score for The Hand follows in the footsteps of Jerry Goldsmith’s audacious work for Ridley Scott's Alien (1979), which means atonal music with a penchant for sound effects and clashing instruments for maximum effect. But the score also demonstrates a gift for melodic writing and a tenderness which had yet to become the composer’s hallmark. 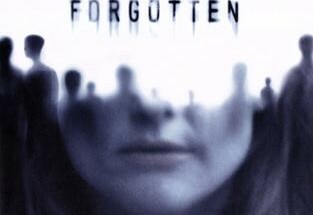 For Wes Craven, master of the horror genre, Horner scored a film that was Sharon Stone’s screen debut. Deadly Blessing (1981) was the next in a long line of evil possession movies spawned by the successful The Exorcist (1973) and The Omen (1976). 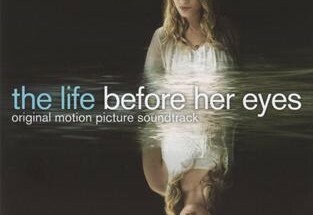 Rarely did a Wes Craven movie enjoy a more lyrical and florid score. 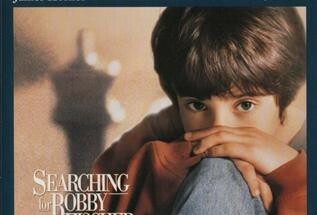 For all the scary stuff the movie has on tap, James Horner managed to compose surprisingly lyrical melodies, often orchestrated for flute and looking forward to lyrical themes the composer would crank out during most of the eighties. The score inhabits a musical universe that foreshadows Something Wicked This Way Comes (1983). Strongly influenced by Jerry Goldsmith’s Stravinsky-inspired The Omen (1976), Deadly Blessing marks the only time Horner ever used a bass-heavy mixed choir – drawing on Latin texts to better emulate the Goldsmith mold. Only for Brainstorm (1983) and Krull (1983) did Horner return to these choral textures, but in a compositional style closer to Ligeti. The young composer mobilizes an arsenal of fascinating atonal and dissonant music performed by talented musicians, Horner now afforded larger budgets than before. The score is not miles away in style from The Hand and draws from techniques that will be used more extensively in Brainstorm (1983), especially the “Deadly Blessing” finale, with its choir material echoing the writing of György Ligeti or the rhythmically powerful final confrontation. 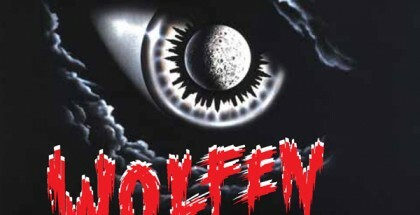 The horror trilogy concludes with Wolfen (1981), adapted from the novel by Whitley Strieber. 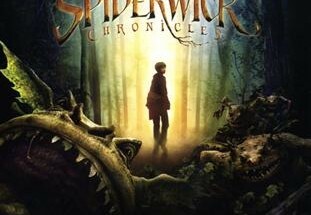 The movie follows an investigation into a series of unexplained killings by wolves. The movie’s first cut was deemed too cerebral and during the extensive post-production tinkering, Craig Safan’s original score was jettisoned. Influenced by the brilliant work the great composer John Corigliano did on Ken Russell's Altered States (a baroque visual fantasy that sustains the kind of concert-like extravagance a composer like Corigliano was able to pull off), Craig Safan indulged in the idiom. 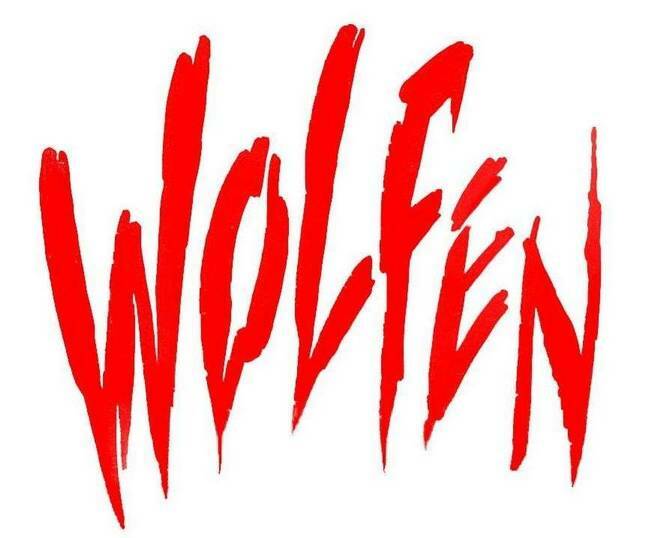 His work is remarkable and a treat for fans of modern classical music from the second half of the twentieth century, but its dissonant writing and focus on suspense, violence and a sense of the bizarre made it a poor fit for the mainstream movie Wolfen ended up being. 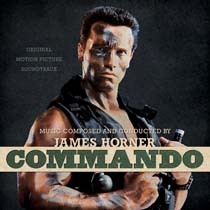 The movie in turn benefited from James Horner’s potently expressive replacement score, which was considerably shorter and which the composer penned in just twelve days. And yet there are similarities with the Safan score. Even though the composers have their own sensibilities, both draw from the Central European avant-garde, which is more sensual than the arid German or French avant-garde schools. 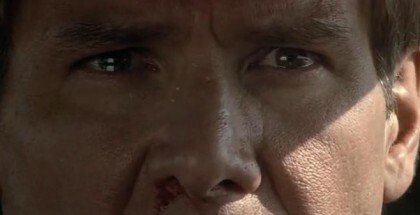 For Wolfen, James Horner wrote the kind of modern and complex music that he had perfected during years spent in the world of "serious" music. “I wanted to create a sound world for the Wolfen, which was alien, yet which wasn't just a lot of effects. It had be very driving and very primitive, but in a way that, hopefully, had not been done before, and I think I was fairly successful. On the alien vision scenes, I knew that everything was very highly stylized, and very subjective, and I created a kind of driving rhythm which was, basically, the Wolfen's music. There's no melody–there's a trumpet figure that keeps reoccurring, but basically I wanted to create a very driving type of feeling for the film. The sounds (such as whip-like lashes) that introduced the "alien vision" sequences were done electronically. 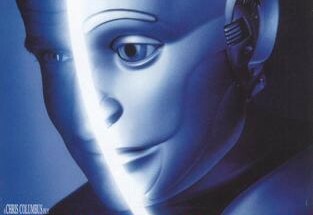 Half the sound was musical and half was a non-musical effect, basically a processed gunshot which was enhanced electronically and added to musically. It worked very well to create a sort of startling sound. Where the Horner and Safan score differ is in the emotional clout, first in the use of the main theme, which Horner suffuses with characteristic mysticism, echoing Charles Ives’s Unanswered Question, a work of bewildering beauty and simplicity, and Arvo Pärt’s Fratres, which he molds as he pleases in his melodic and harmonic set-up. 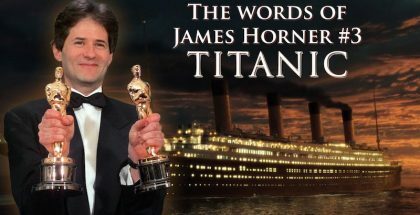 The emotional punch is also apparent during intimate scenes, which Horner graces with a melancholy beauty, exemplified by the piano and solo wind instruments and which seemed to come so naturally to him. And then there’s the film’s climactic confrontation between the protagonist and the wolves, which plays to strong tutti for the entire orchestra, the music combining major and minor tonalities and evoking Britten’s Sinfonia da Requiem. Safan’s version of it comes across as a shy crescendo. One would be hard-pressed to find a similar emotion in the Safan score. He seems to focus on musical prowess at the expense of the film’s emotional core, which is definitely there but which Safan perhaps failed to address. 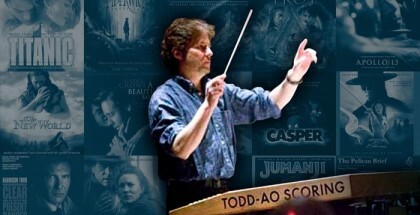 James Horner's work was growing deeper and resonated beyond the film. From his first "modernist" scores, the composer instinctively wove a thread of beauty, which he would go on to develop throughout his long and distinguished career. 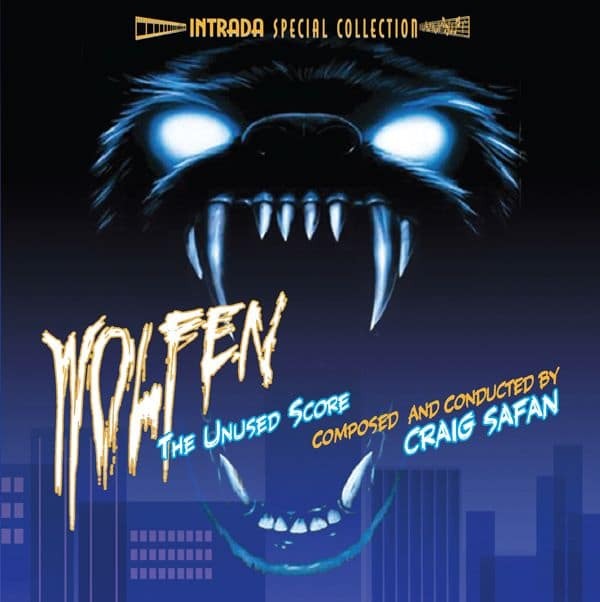 Wolfen is a more mystical and more intimate score and certainly a better example of that beauty than the flamboyant and spectacular Star Trek II (1982), which launched Horner into film music’s stratosphere, even though that breakthrough score reprises and develops some of the writing techniques that were prevalent in Wolfen. The epilogue features the brass prominently, foreshadowing the all too short concert piece A Shore Never Reached on the Back to Titanic album, 17 years later. 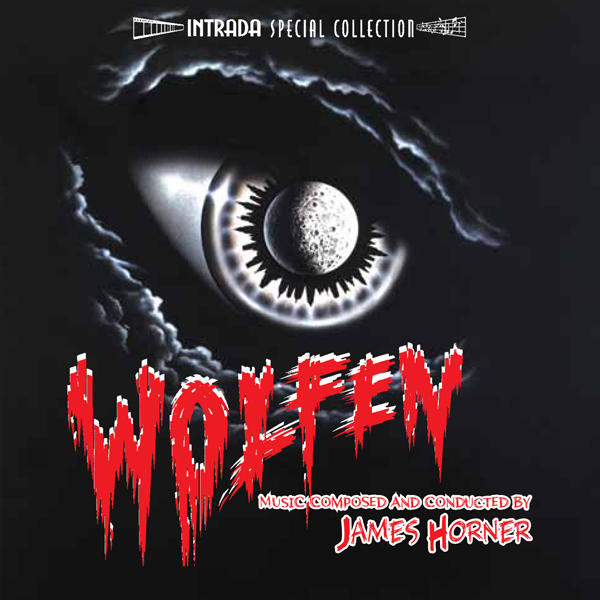 Wolfen is the first known collaboration with multi-instrumentalist Ian Robertson Underwood and session keyboardist Ralph Grierson, who would become key fixtures in James Horner's music career spanning over 25 years of collaborative partnership. Special thanks to Byron Brassel, Nick Martin and Olivier Soudé. 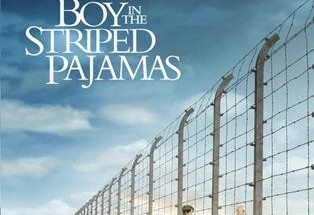 When is number 5 coming out? I would like to know more about James. Coming soon Zoe! Thank you for you interest. Find information, listening unreleased and released scores, writting, translating, proofreading… All these actions require time. Thanks I’ve been looking back at the site everyday. I wonder why Horner had such a miserable time working on “The Hand”. Did he not get along with Oliver Stone? Or was it the producers?